Just recently, Chris Rock made an appearance on stage with fellow comedian Dave Chapelle at the famous Comedy Cellar in New York. While those in attendance were treated to over an hour of the comedians chopping it up (which included sending Jay-Z a text and calling Lenny Kravtiz), the rest of us are forced to wonder just what it would have been like to be in the house. 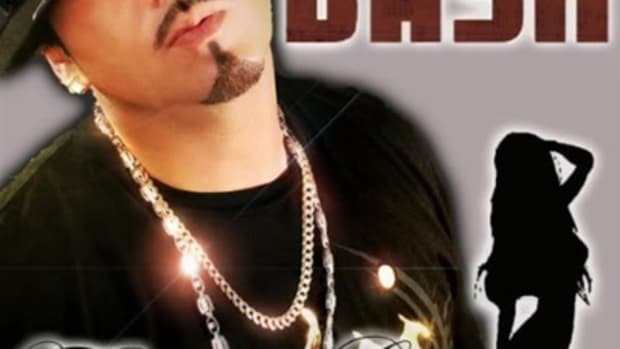 Thankfully, the latest single from veteran hip-pop artist Baby Bash puts a spin on a classic Rock routine, which is probably the best we can hope for until he starts doing new stand-up work. On All Night, producer Fingazz&apos; boardwork is heavily based on Rock’s famous line “if the beat is all right, she will dance all night.” And true to form, the song suggests that female listeners will, in fact, be dancing all night as this clapping beat screams dancefloor-friendly. Of course Baby Baby and Problem’s energetic, Casanova-like lyrics don&apos;t exactly hurt either. The single will appear on the Vallejo, California native&apos;s next studio album, COOL n CONSISTANT. Update: Click "Watch Video" above or scroll down (on mobile) to view Baby Bash&apos;s Ali Zamani-directed Dance All Night visual.